It’s so easy to become addicted to lash extensions. When you always look fresh and done without any effort, your lash appointments are something to really look forward to! It’s not uncommon, once you get used to your new lashed-up look, to want to go a little thicker. We have a lot of clients who, after their first few infills, are inspired to upgrade to a more fluttery, voluminous set–all you have to do is chat to us, and we can definitely make some recommendations for you! The best way to get those thick, soft, fluffy lashes that you see on Instagram are with the volume technique. 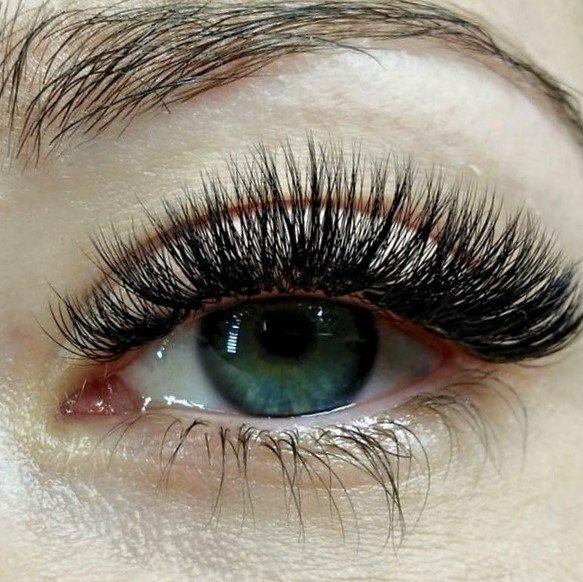 Originating from the fabulous lash artists of Russia, this technique has been brought into the very best salons of Australia over the past five years. These extensions are the most cutting-edge technology in the lash world–specially engineered super-fine lashes that are shaped into fans to really amp up your natural lashes! 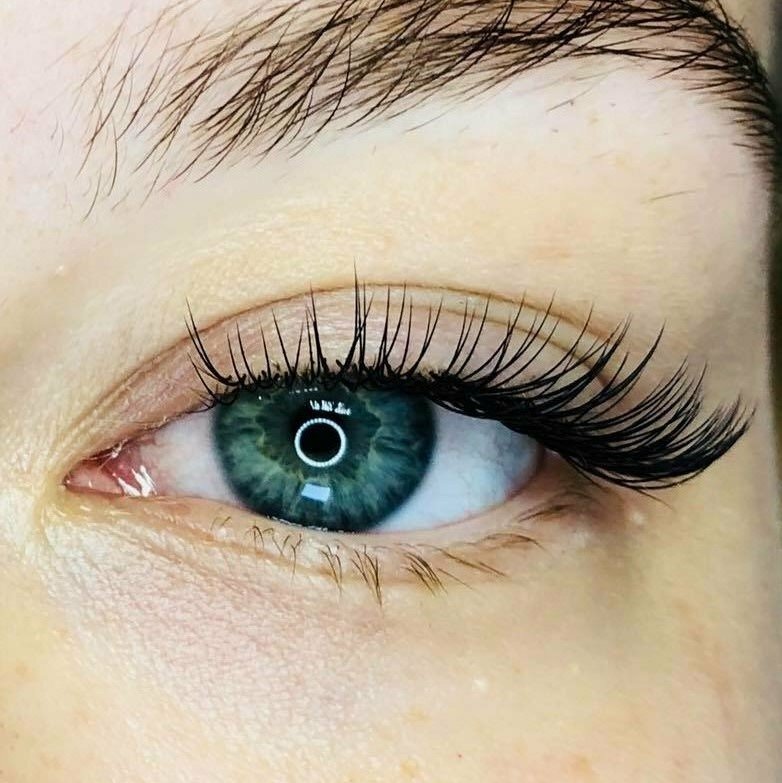 Russian volume extensions are different to classic lashes, which usually come in a variety of thicknesses and are placed 1:1 on the natural lash. You can customise your look like never before with this technique–volume fans can be small or wide, and can incorporate anything from two to four and even five extensions per fan. Even better, the volume technique is fantastic for lashes which are on the weaker side. The fans snap onto your natural lashes for longer-lasting lusciousness without damaging them in any way. If you decide that you’d like to make the switch from regular classic to volume lashes, it’s an easy process! We can infill our classic sets with volume lashes quite easily–this involves replacing any grown-out of lost extensions with volume fans, pumping up the lashes from your very first infill. It should take roughly two infill appointments to transition into full volume lashes, but you should see a difference straightaway. This does involve a longer appointment than a regular classic infill, however, so our lovely receptionists do need to know ahead of time if you would like to make the change. If you do decide last minute that volume may be your thing, we will try our best to make it happen. However, we cannot extend the appointment, not to worry–your stylist will have a chat to you during your booking about the technique and its benefits, and book you in for volume lashes next time!